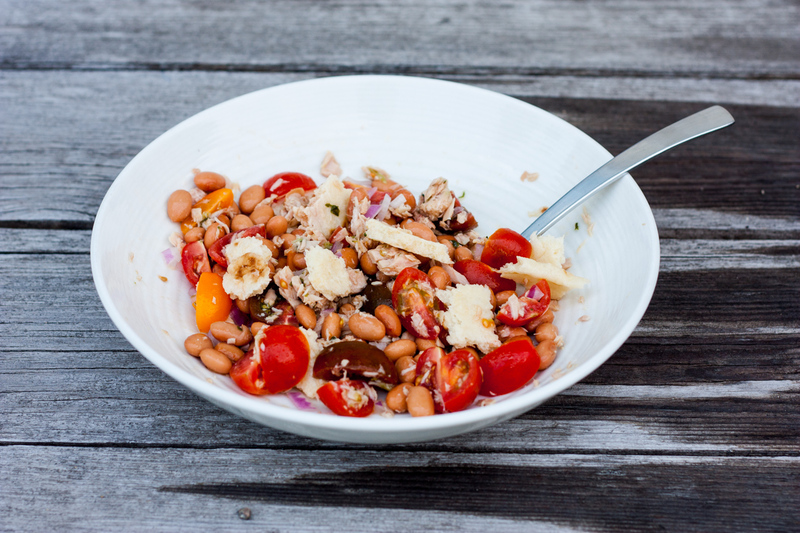 My Tuscan Tuna, Bean, Tomato Salad is as delicious as it is nutrient-dense. 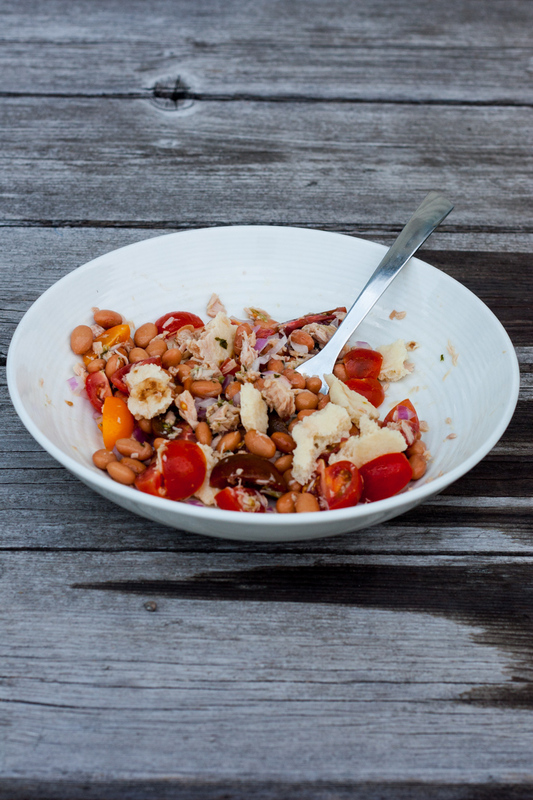 This Tuscan Tuna, Bean, Tomato Salad contains beans and tuna for protein, torn naan bread for carbs, tomatoes and herbs for fibre and vitamins and is sprinkled with olive oil and red wine vinegar. The olive oil will keep the salad moist, keep you filled longer and provides numerous health benefits. I created this recipe last week when the temperature hit an all-time high of 47 degrees celsius in Ottawa. That is the hottest day I have ever experienced, and that includes visiting Hawaii in August! I was inspired to make a Tuscan salad after leafing through Emiko Davis’s cookbook, Florentine. So many of her Tuscan recipes feature so many of my favourite ingredients: tomatoes, olive oil, onions, fresh herbs, country bread, and beans. 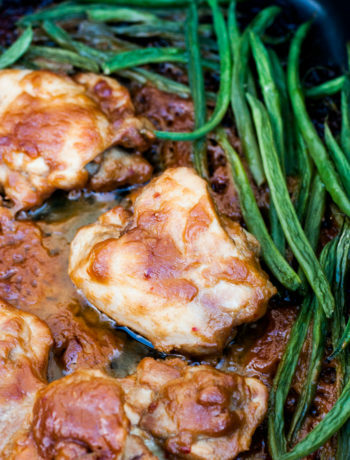 I love italian food, but Tuscan recipes are even more special. Everything is so simple, and yet come together so naturally, like all the ingredients belong together. 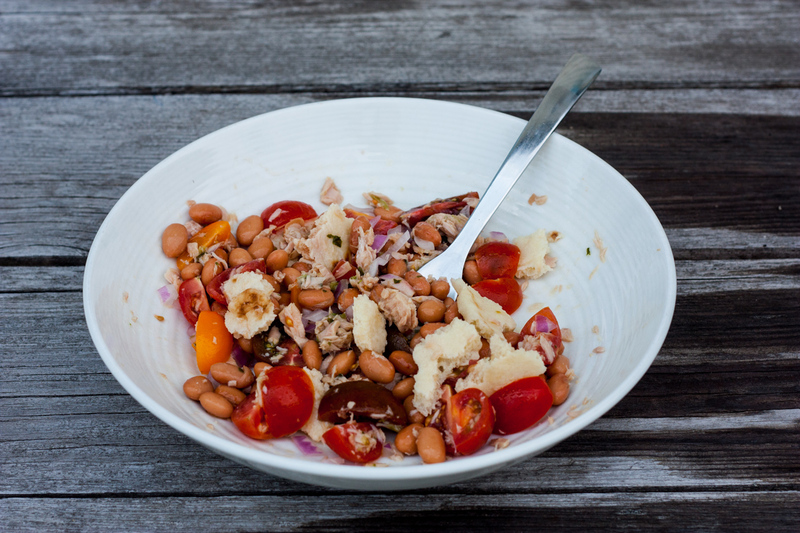 This simple salad can be prepared in about 10 minutes with a tin of tuna and beans, fresh cherry tomatoes and some other pantry supplies. 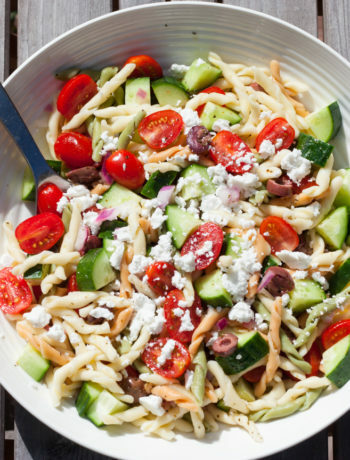 This salad is perfect for a light backyard lunch, a picnic at the beach or a packed lunch. Whatever the occasion, this salad’s fresh flavours and contrasting textures will provide you with a delicious nutritious lunch. This salad would also work with garbanzo beans (chick peas) or romano beans, if you don’t have pinto beans. I’m just partial to pinto beans. 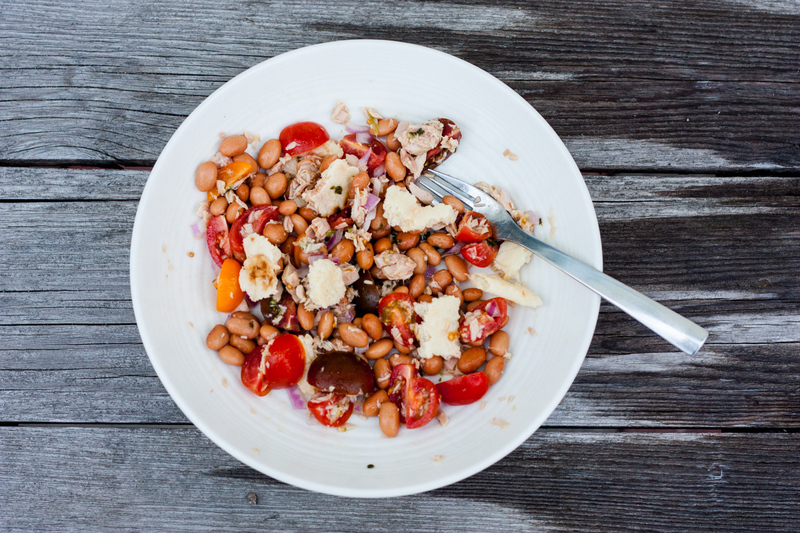 You can make this salad vegan by eliminating the cheese and tuna. Then increase the other ingredients by about one third. Add the pinto beans and tuna to a bowl. Add the cut up cherry tomatoes. Add the basil. Tear up some naan bread, and add to the bowl. 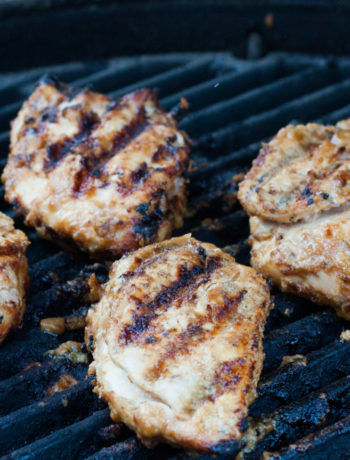 Drizzle over some olive oil and a bit of red wine vinegar. I usually like a bit more oil than vinegar. Mix everything loosely with your fingers.